What Is The Best Spatula? What Is Your Favorite Spatula? Thanksgiving and other food-centric winter holidays are nearly upon us, which means it’s almost time to scrape the sides of all your best mixing bowls to eke out the maximum possible amount of batter, filling, frosting, or other edible mixtures—either savory or sweet (we’re open to all). But which spatula does the best scraping? For this week’s Co-Op, we’re looking for a tool that holds up against the thickest, stickiest concoctions we may or may not be stirring up this season. So we want to hear from you. 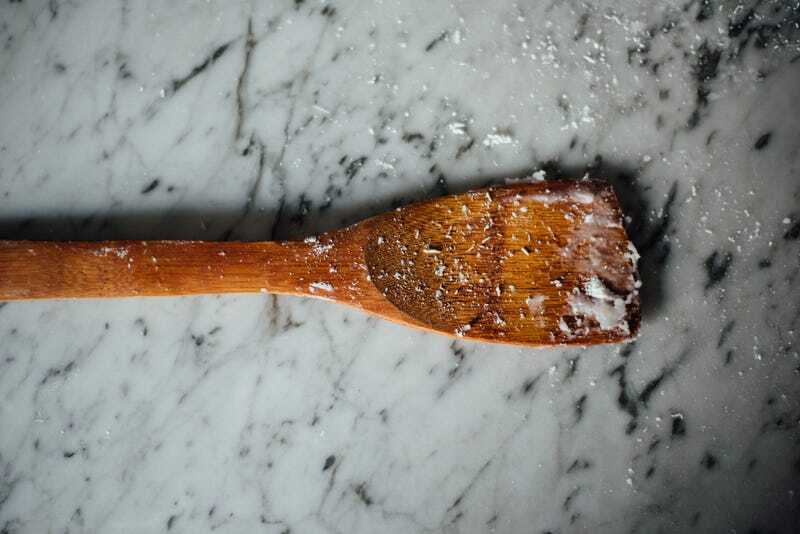 Which spatula do you love, and why? Check out the rules below, then head down to the comments to nominate your favorite. 1) Your nomination should contain the name of a specific spatula, why you think it’s the best, a link where it can be purchased, and an image.